America is on the brink of a total solar eclipse era. The August 21st, 2017 total solar eclipse will be the most watched celestial event in history and marks the end of a 30 year eclipse drought. Countdown to the Eclipse introduces experts that explain what America will be experiencing this August and scientifically, why it is finally happening over American soil. 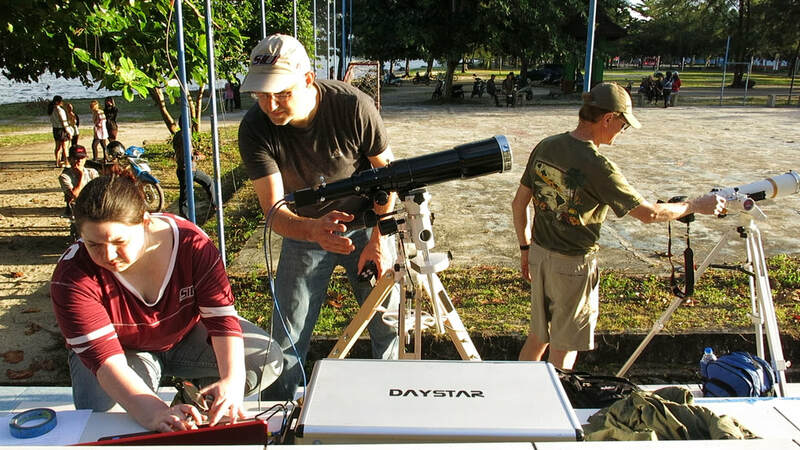 ​Countdown to the Eclipse follows two sets of eclipse chasers, as they attempt to get into the path of totality for the March 2016 total solar eclipse that raced across Indonesia and the Pacific Ocean. 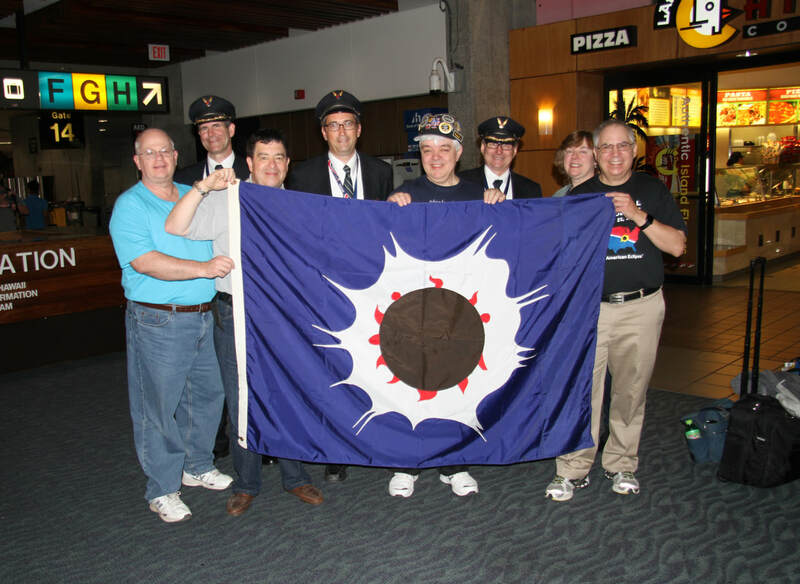 Weather predictions and a remote locale impelled the first set of chasers to coerce Alaska Airlines to delay a regularly scheduled flight (full of unsuspecting passengers) from Anchorage to Honolulu to intercept the path of the eclipse over the Pacific Ocean. Meanwhile, a scientific ground crew preparing for a citizen science experiment for 2017, travels half-way across the globe to the island of Belitung for just a few minutes of totality. If you are looking for a way to prepare for the August 21st 2017 eclipse then look no further than Countdown to the Eclipse. Great for families and educators, Countdown to the Eclipse is both entertaining and educational. So many creatives came together for this project. I want to thank first and foremost, my editor Daniel Rutledge. The guy is fantastic. Without my Second Camera Unit/support group consisting of Caitlin, Ha Kin, Bri, Eric, Jessica, Konner, and Kathy I wouldn't have had that first interview session that got the ball rolling. Thanks guys! Jackie, Alexsia, Serenity, Aleece, Clara, and Blake you guys had the "dirtiest job" of all, transcribing. Thanks for hanging in there. And to the most passionate group of people I've ever met, the eclipse community, thanks for taking me under your wing. And finally, my family and co-workers. I almost didn't get on Flight 870 but with a little persuading from you guys, I made the journey that changed my life. I'm forever grateful. Thanks for putting me in "the shadow of the moon." ​Free for Amazon Prime users or rent in HD for $1.99 or buy HD for $4.99. See it here http://a.co/bC3InBq. Saturday August 19th at noon. Short Q and A to follow. Sunday August 20th at 11 a.m. Short Q and A to follow. Maybe you want to discuss the film or an idea for a new film. Or we can discuss bringing the film and filmmaker to your event. I love talking about film and filmmaking so fire away!